Designer Suzan Dlouhy makes new clothes from old clothes. 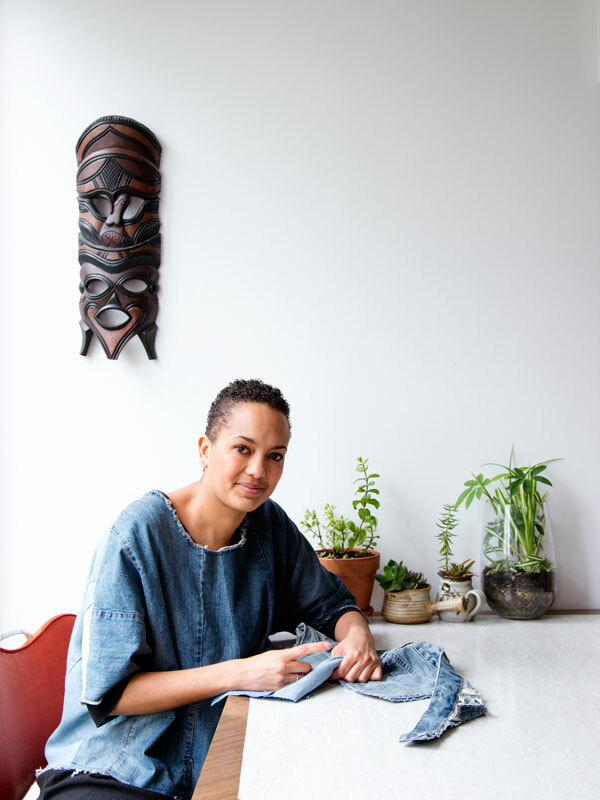 Bring along your old denim (not a necessity we’ll have lots on hand) to this workshop led by Suzan and make a new Japanese boro style utility apron to take home. Tick. If an apron ain’t your thing she’ll teach you how to make a tote. Tick. Tick.